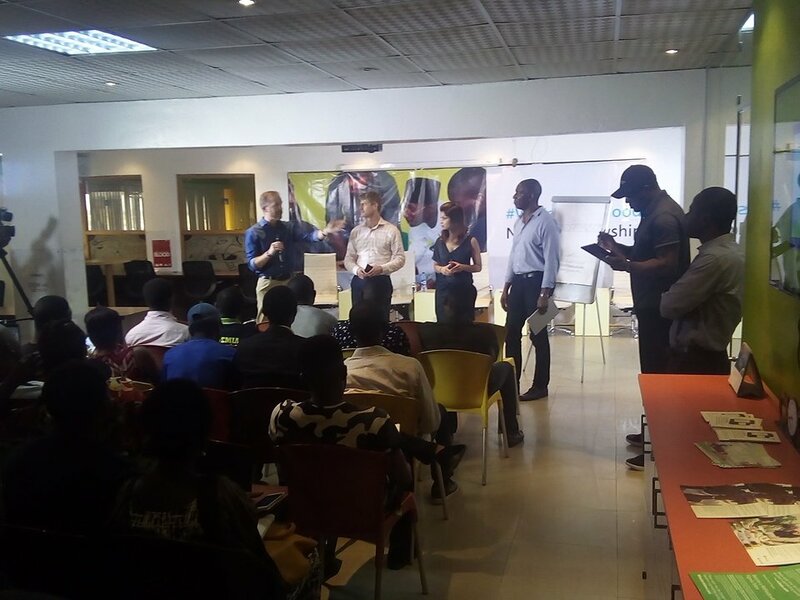 WINsiders4Good Nigeria Fellowship has launched in Lagos, Nigeria. Microsoft’s Windows Insider chief Dona Sarkar launched the program. After the 1st anniversary of Windows 10, the WINsiders4good initiative was introduced. The WINsiders4Good fellowship fellowship program is a series of global create-a-thons with the aim of helping insiders within a community build something for a local impact. The WINsiders4Good Nigeria Fellowship is part of our global #WINsiders4Good program designed to help Windows Insiders tackle important issues in their local communities. 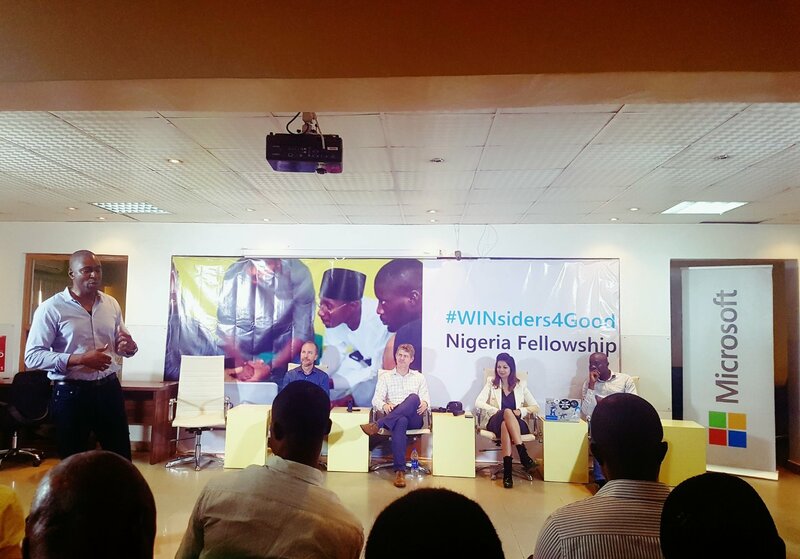 With the #WINsiders4Good Nigeria Fellowship, we want to build a fellowship of up to 20 Nigerian entrepreneurs to develop products and services that would help improve the lives of Nigerian people. Who qualifies to be a part of the fellowship? 1st you need to be a legal resident of Nigeria and registered in the Windows Insider Program. You must have an idea that can help solve local issues. It also doesn’t matter if you have already pitched or shared it anywhere else before. We would like to build a fellowship of 20 Nigerian entrepreneurs to become our first ever, inaugural class of #WINsider4Good Fellows. If chosen, you will receive hardware and software, including Windows 10, Office 365 and Azure credits. 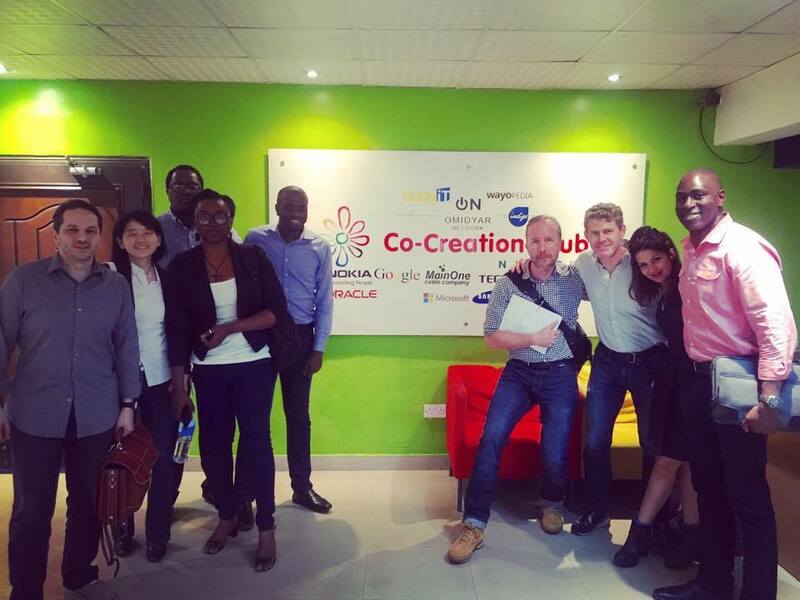 Along with 6 months of tailored technical and strategic mentorship from local and international leaders to help bring your unique idea to life. Wondering how and what IDEA will count for as good consideration for the fellowship? A panel of Microsoft-selected local and global experts will select both Finalists and up to 20 #WINSiders4Good Fellows based on the following criteria. Social Impact: Your product or service addresses a common issue affecting a clearly identified segment of the Nigerian population and provides a clear benefit to the customers upon purchase and use of the product or service. Market Viability: The product or service has a clearly defined market and can be priced as such that it can be viable and sustainable as a business given the local context. Innovation: The product or service provides a unique approach to the issues faced by the local market through a net new innovation; an improvement on existing solutions; or a combination of multiple solutions for more effective and efficient intervention. Scalability: The business has the potential to serve customers across the geographic region where the entrepreneur is based, or across all of Nigeria. Register for the fellowship here. Excited about the Windows Insiders community program coming closer to you in Nigeria? looking forward to getting your idea come to life and make an impact? Share and tell us about it in the comments. Hello, i read that you have to be registered as a window insider to submit your idea, my question is, can i still register as an insider now and submit my idea? Hi Dami, yes you can register now.